Disney Research has uploaded a video showing the progress they’ve made on a particular robot of theirs called ‘Stickman’. Stickman is built “to approximate the height of a human stunt performer with arms raised over his or her head”, around seven feet tall. The robot is further detailed in DR’s paper about the creation, “Stickman: Towards a Human Scale Acrobatic Robot”. The paper states that the developers behind the project “present a simple two degree of freedom robot that uses a gravity-driven pendulum launch and produces a variety of somersaulting stunts,” In other words, they wanted to make a robot that can backflip. 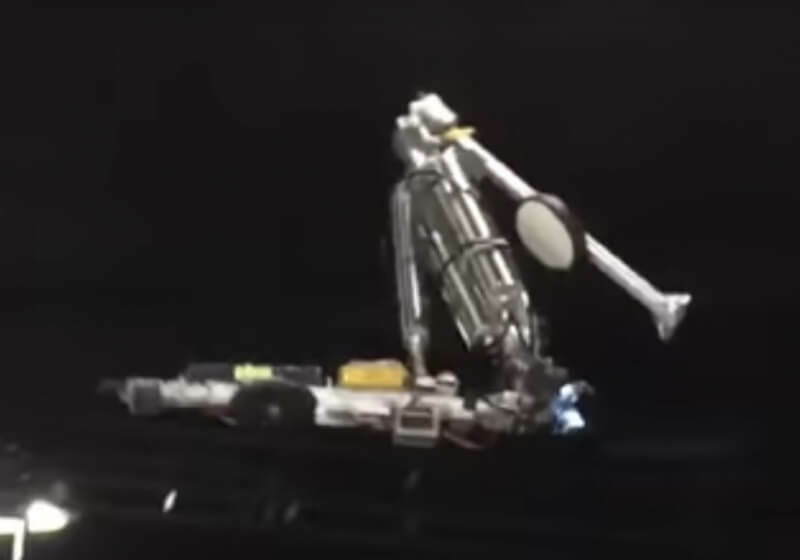 In the video, we can see the robot succeed and fail at its attempts to land a backflip. 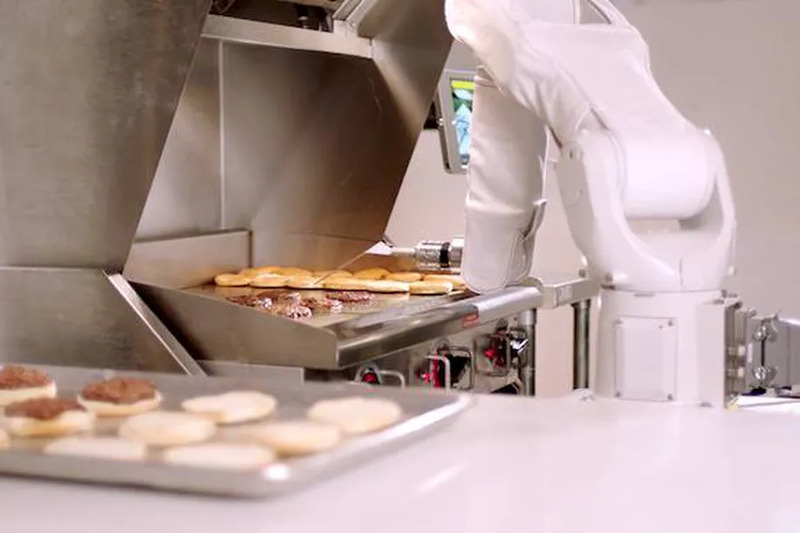 The researchers say they will continue experimenting to have the robot do more stunts.